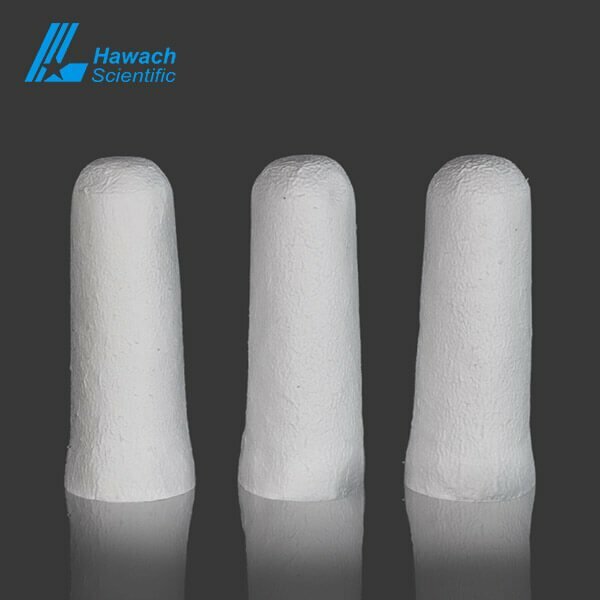 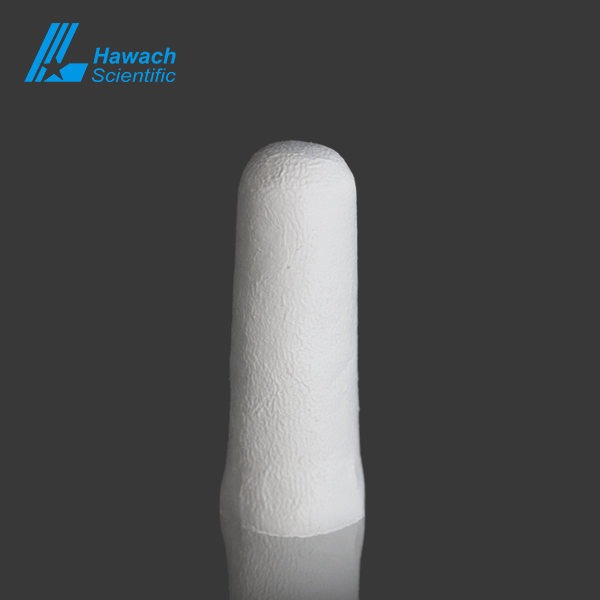 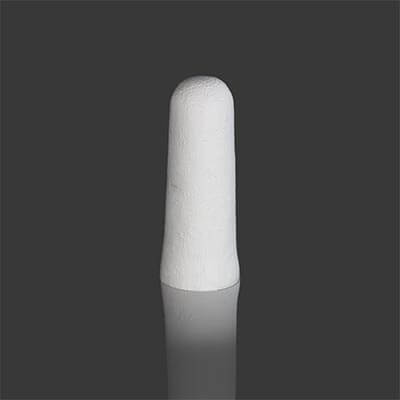 Hawach glass fiber extraction thimbles are made of high purity borosilicate glass fibers. 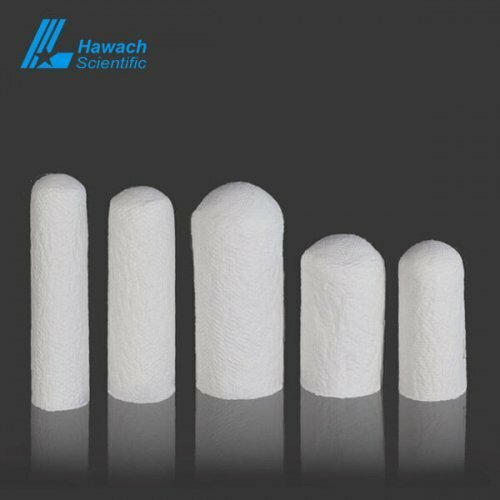 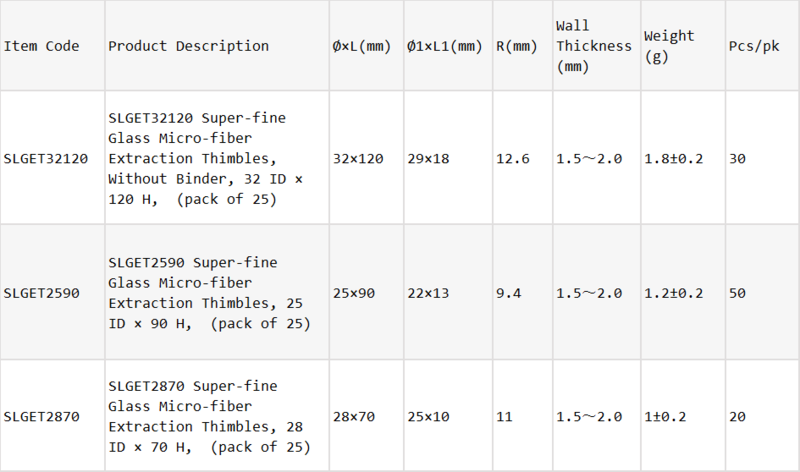 It is often used at temperatures above 120 degrees Celsius, and the compatibility of cellulose cartridges cannot meet the requirements. 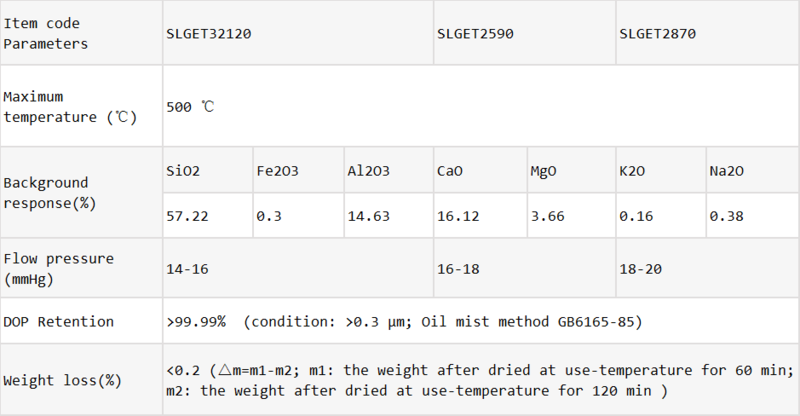 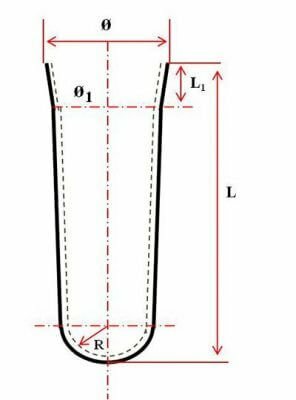 It is widely used in air and waste gas analysis for collecting solid particles.